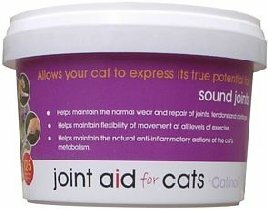 to help maintain flexibility of movement throughout its life. to act as a shock absorber. > Glutamine – supports the gut barrier and immune functions. cell replacement, enzyme activity as well as the immune system.